Platelet-Rich Plasma Therapy Part 2: Does PRP Work for Osteoarthritis? The body has an innate healing response after musculoskeletal injury. Because of this, recent advancements in the field of Spine and Sports Medicine are targeting this natural inflammatory response in order to optimize the healing process. This concept underlies what happens with the popular regenerative therapy Platelet Rich Plasma or PRP. There is a growing body of literature that shows that PRP is efficacious for both chronic tendonitis which we reviewed in last month’s blog as well as osteoarthritis or OA. But before we get to the science, what is Platelet Rich Plasma? To review, PRP is an innovative therapeutic modality for treating musculoskeletal injuries including tendon injury and degenerative cartilage disease. 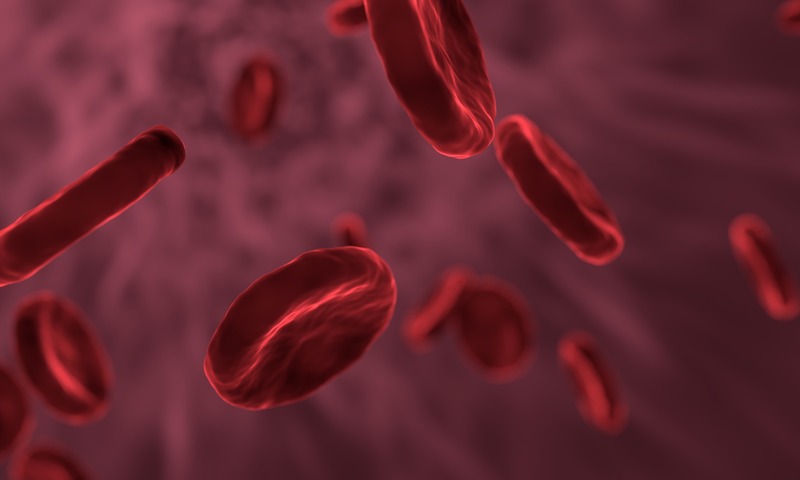 PRP is made in a simple in-office procedure by taking a small sample of a patient’s blood and then spinning it in a centrifuge machine which separates out the red blood cells. The remaining plasma portion has a high concentration of platelets (up to 8 times that of whole blood) which contains cells such as growth factors and stem cell signaling markers. These cells are vital for tissue healing and regeneration. The PRP is then precisely injected using ultrasound guidance into an area of soft tissue injury to promote the body’s natural healing process and help repair and rebuild the damaged tissue. This accelerated healing process leads to a faster and more efficient restoration of the injured tissue to a healthy state, thereby improving pain and overall function. Last month we discussed that PRP has been found to be effective for chronic tendonitis, so does PRP also work for patients with OA? OA is the most common form of arthritis and affects nearly 27 million adults in the United States alone.1 It causes pain, functional limitation, and disability, and is therefore a major public health problem. The current conservative therapies for OA (including medications like NSAIDs and injections like steroid and hyaluronic acid (HA) (also known as rooster comb or lubricant injections) do not lead to consistent satisfying results. In addition, as we discussed in a prior blog, NSAIDs also have dangerous cardiovascular risks. Therefore, there is a need to find more effective treatments and in addition, options that aren’t just aimed at symptom relief but moreover on reversing the degenerative process. In our monthly journal club, we reviewed an article on the efficacy of PRP for degenerative cartilage disease aka osteoarthritis. In this systematic review of 26 clinical studies of PRP administration for OA, there were 9 high quality prospective randomized controlled studies (RCTs), 8 of which targeted knee OA whereas 1 targeted hip OA. HA was used for the control groups in 7 RCTs. The follow up period in these studies ranged from 6-12 months. Overall all RCTS reported improved symptoms at the last follow-up, with 5 of the 7 RCTs comparing PRP to HA showing significantly superior results for PRP. All other studies showed significantly better results for the PRP group compared to baseline scores. There was a trend toward better results for PRP injections in patients with early knee arthritis and young age, however improved outcomes were shown in up to grade 3 (with 4 being most severe) OA. The most significant limitation in this study was variability in methodologies (i.e. PRP preparation and number of injections) which highlights the importance of continued research in this area. So, Does PRP Work for Osteoarthritis? The take home point is that yes, PRP works for OA just as it has been found efficacious for chronic tendonitis. This is of particular value as there are a growing number of patients with OA who have failed other conservative treatments like medications, steroid injections, and physical therapy. While these patients are not yet candidates for joint replacement, they will likely benefit in terms of pain and functionality from this regenerative therapy. We offer this in-office procedure in both the Phoenix and Mesa locations of Desert Spine and Sports Physicians. If you have pain that doesn’t seem to be healing with other standard non-surgical treatments, PRP may be a good option for you. To learn more about these injections, you can check out our PRP handout and Pure PRP brochure. At Desert Spine and Sports our goal is to relieve your pain, improve your function and get you back into the game! 1 Foster TE, Puskas BL, Mandelbaum BR, Gerhardt MB, Rodeo SA. Platelet-rich plasma: from basic science to clinical applications. Am J Sports Med. 2009;37(11):2259-72. 2 Laver, L, Marom, N, Dnyanesh, L, Mei-Dan O, Espregueria-Medes, J, Gobbi, A. PRP for Degenerative Cartilage Disease: A Systematic Review of Clinical Studies. Cartilage. 2017;8(4):341-364.